Former F1 world champion Damon Hill has said that the actions of Max Verstappen and his altercation with Esteban Ocon following their collision towards the end of the Brazil Grand Prix evoked memories of the late, great, Ayrton Senna. 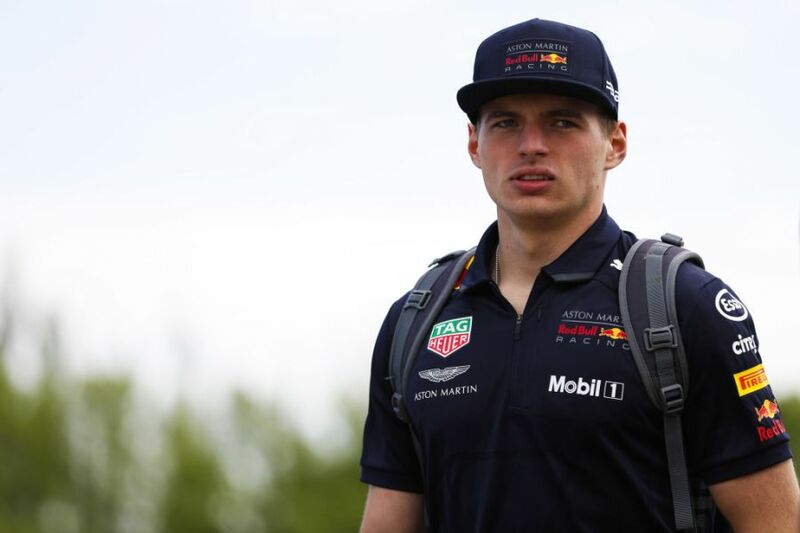 Verstappen was denied victory in Brazil when Ocon attempted to unlap himself near the end of the race and caused both cars to spin, leading the Dutchman to physically confront Ocon in the driver's room after the race. 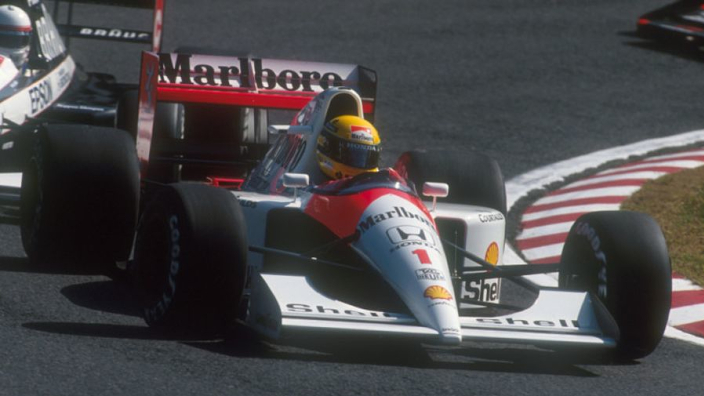 Hill, who was involved in an intense rivalry with Michael Schumacher himself, has said that Senna was often similarly confrontational and that the two have very much in common - in that regard, at least. He told Autosport: "There was another chap in F1 that used to occasionally bump into people when he needn't have done. "I'm actually thinking of Senna. It's like there's a pattern that evolves when they are very young, and they don't understand. "Clearly Ocon should not have got himself in a tangle situation with the race leader. But Max diced with him, instead of going. 'What is this guy playing at? He's going to be difficult' and waiting for a slightly less risky opportunity." But Hill was keen to point out that he doesn't see Verstappen's actions as a weakness and added that he fully expects to him to aproach every race in the same way. He added: "I don't want to be critical of Max. It won't make a difference anyway, because he will continue to take risks and drive the way he drives, but he will learn, and eventually he will drive like Lewis (Hamilton) has learned to drive now. "And he will think this is so important, to win a race is so important and so valuable, you're not going to let silly things put it in jeopardy."